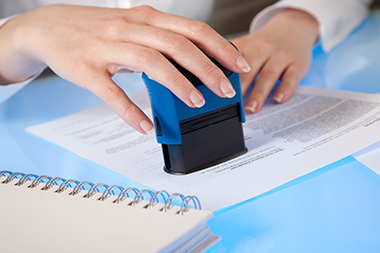 At L & L Tax and Business Services, we have a notary public on staff during all business hours. For notary purposes, you must have a valid driver license or passport. If you don’t have any of the acceptable forms of identification, you must have two people with you who have their valid Identification with them, who will vouch for your identity (a.k.a. credible witnesses). Office open Monday to Friday from 9:00 a.m. to 5:00 p.m. Closed Saturdays and Sundays. Copyright 2019 L & L Tax and Business Services| All Rights Reserved.